I only recently got an Xbox One. It was a piece of machinery I knew that I would need to get my job done and I’m very happy that is has a place in my living room. However, after over a year of living with the PS4, it felt like the UI was made out molasses. Apparently I’m not the only one who feels that way, and Xbox wants to make me (and everyone else) happy. Over on twitter, Xbox boss Phil Spencer replied to tweets asking about the preview program and when things will start motoring along. His response shows that at least Xbox knows the UI needs some improvement. I know that some of you might like the actual UI more than the PlayStation’s. Even though you’re wrong, I respect your opinion. But I think we can all agree that it needs to be more snappy and responsive, especially when pressing the Xbox button or for snapping apps. I’m actually curious if the Kinect speeds things up, or if all Xbox Ones are as slow as mine. Plus, that UI feels totally unintuitive for me – how is it that they made the experience worse that it was on the 360? Surely you’re supposed to learn from your mistakes and achievements? 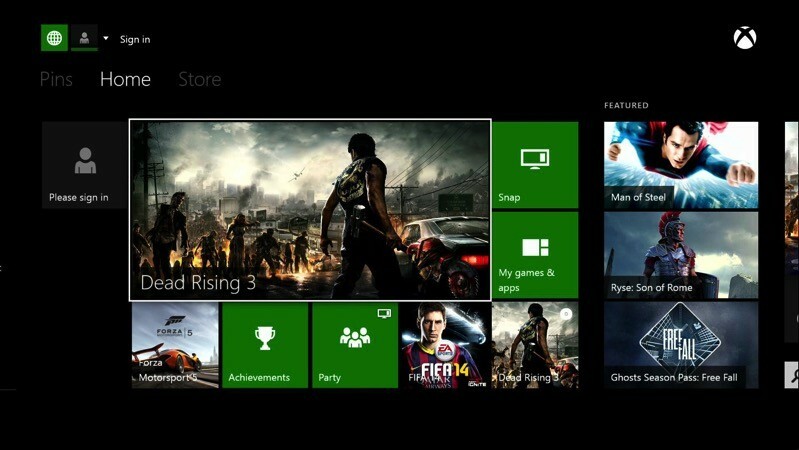 Do you prefer the Xbox One UI to that of the PlayStation 4? Have you also felt like it was sluggish, or did I end up with a dud box? Next article Goodgame Empire Review: ruby ruby ruby ruby!